Tagged under Love Live! Sunshine! 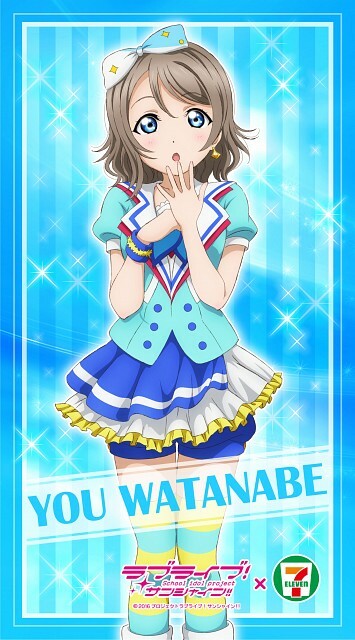 !, Short Hair, Brown Hair, Blue Eyes, Waifu.